The world's foremost producer of personal development and motivational audio programs now offers an expanded version of Brian Tracy's sales classic. Confidence and self-esteem are just two of the factors that separate the successful salesperson from the unsuccessful one. 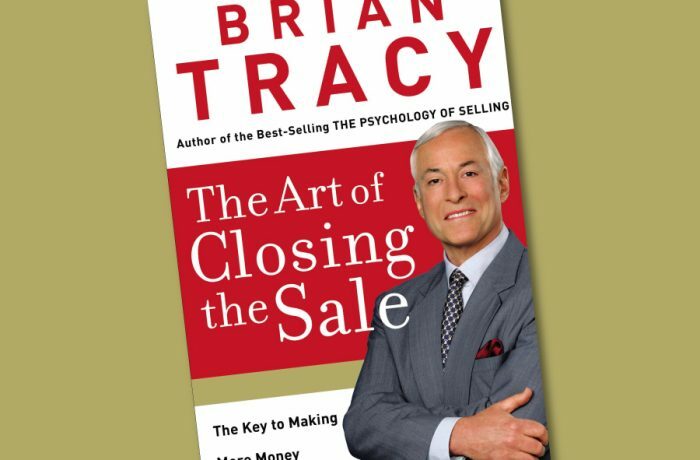 In this comprehensive program, Brian Tracy, an expert sales trainer, shares more than 50 practical, day-to-day techniques for increasing your confidence in your sales abilities and boosting sales profits.